(AUSTIN, TEXAS – Jan. 17, 2019; source: Juice Consulting) – The House of Songs, the global music collaborative and nonprofit, will be attending a panel hosted by the Americana Music Association (AMA) UK on Thursday, Jan. 31, with artistic director Graham Weber personally speaking on international collaboration. He will speak on behalf of The House of Songs on a panel titled “Honing Your Craft At Songwriting Camps.” Other speakers will include Dan Moore (BASCA), Amy Space (songwriter), Chris Difford (songwriter), Robert Vincent (songwriter), Roseanne Reid (songwriter) and Beth Nielsen Chapman (songwriter). The AMA conference will also include The House of Songs as a part of the Big Indie Presents official showcase. 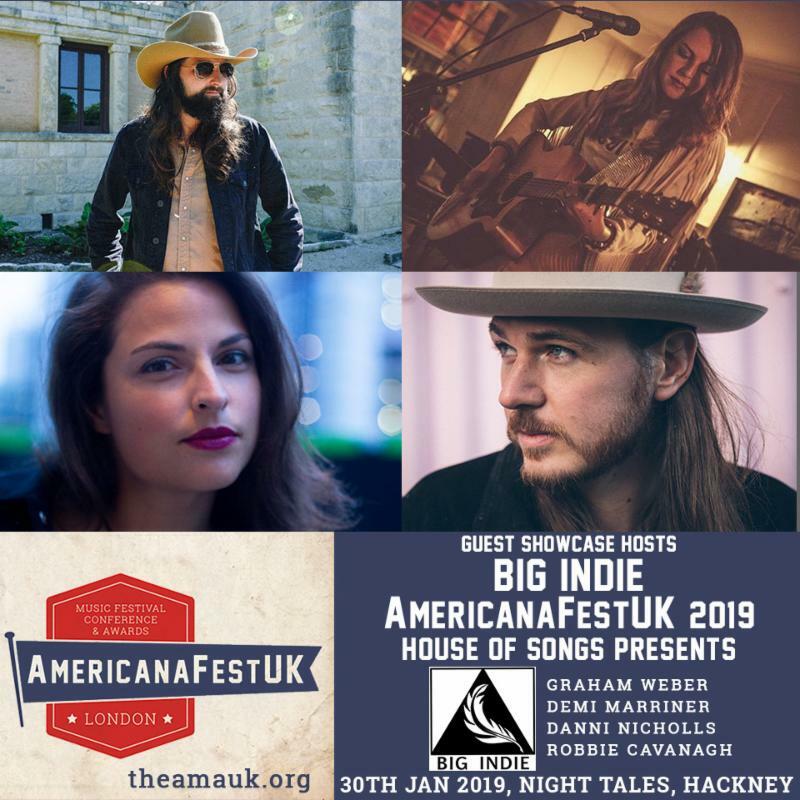 Big Indie Records, a record label with locations in Austin and London, will have The House showcase previous guest artists in residence from The House of Songs Songwriter Summits. 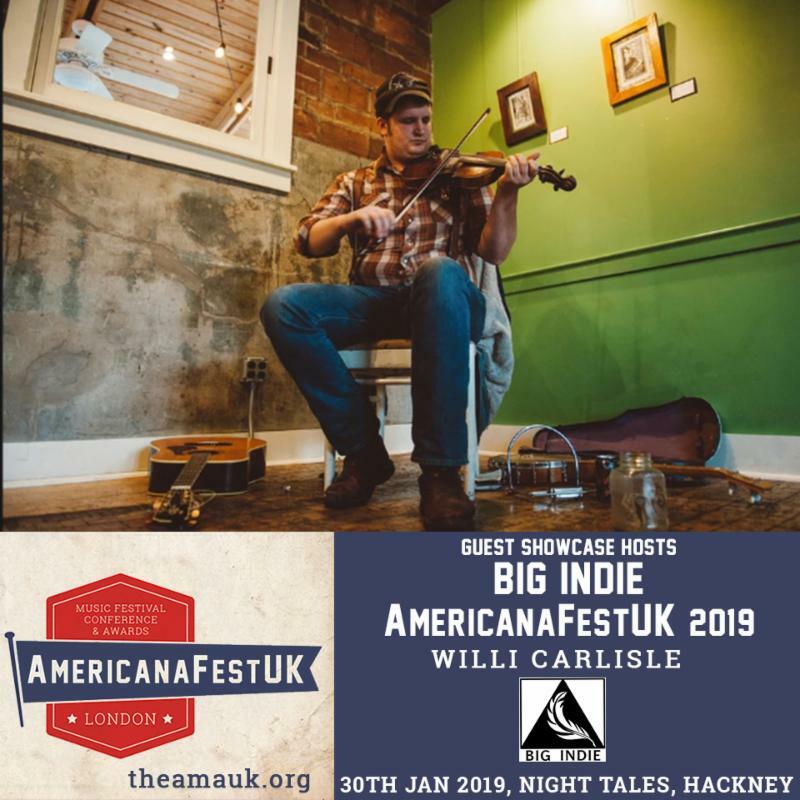 The featured artists include Graham Weber (Western Youth) from Austin, Willi Carlisle from Northwest Arkansas and Danni Nicholls, Robbie Cavanaghand Demi Marriner from the UK. Weber and The House of Songs founder Troy Campbell were introduced to Big Indie President “Arkansas” Dave Pennington by Fred Schmidt (Director of International Affairs at Capitol Factory). This introduction brought The House of songs into a community hundreds of companies, brands, academics, startups, creatives and others that participates in a continual flow of collaborations throughout the year between Sister Cities Austin and London (via the Borough of Hackney). The House of Songs, founded in 2009, was inspired by a collaboration between award-winning singer-songwriter Troy Campbell and Danish star Poul Krebs, which led to another collaboration at a writers retreat on the wind-powered Danish island of Samsø, aka Song Island. Designed as a songwriter exchange, The House draws artists from diverse cultural backgrounds to collaborate, form friendships and join a network that helps them share music worldwide. After eight years of success in Austin, The House of Songs brought its programs to the Ozarks region in Northwest Arkansas. In the spring of 2018, the organization was approved to become a 501c3. As a nonprofit, The House of Songs seeks to foster mutually beneficial relationships and a greater understanding of diverse cultures and common humanity with the act of sharing music. The House of Songs has sponsored collaborations in 16 countries. Participants have had internationally charting songs, earned Grammy nominations headlined festivals and built lifelong bonds with musicians and fans. You can learn more about The House of Songs and its mission at TheHouseofSongs.org.